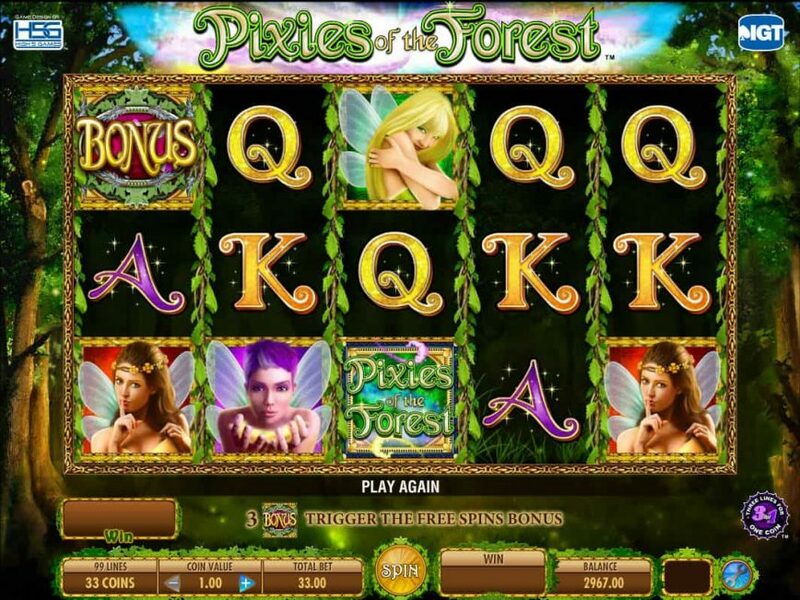 Whether or not you believe in fairies and pixies, this slot game may change your fortune. 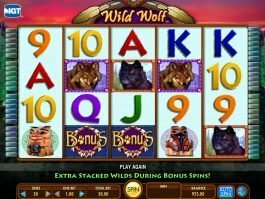 Developed by IGT, the 5-reel and 99-payline free Pixies of the Forest online slot is a wonderful game that comes with a neat bonus round. 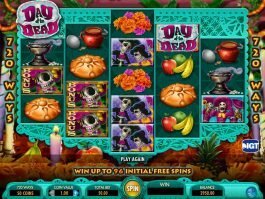 Its high-quality visual graphics, atmospheric soundtrack and interactive features such as Tumbling Reels and Free Spins make it a perfect choice for slot lovers. 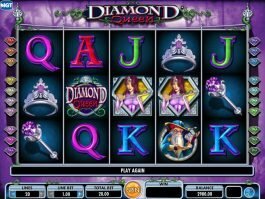 You can see the temptress pretty pixies or the gorgeous forest in the backdrop of this online slot. The game will take you directly to the world of fantasy, where some little pixies will help you to win exciting rewards. Among the important symbols, you will have Blonde, Brunet and Purple-Haired Pixies on the reels. Among the special symbols, there is a purple Wild symbol, while the leafy bonus icon will trigger the main feature. 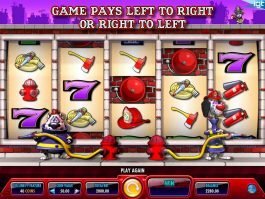 The Tumbling Reel feature paves the way for winning Free Spins for nothing. Each time you form a winning combo, the symbols that made the combo will disappear. Following the incident, a few symbols will tumble down from above to fill the vacant positions. This will allow you to enjoy more winning chances. Like other IGT games, Pixies of the Forest also comes with many Free Spin rounds. 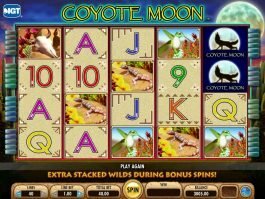 Bring three bonus symbols on a payline and get ‘Choose’ buttons to reveal the number of Free Spins you have won. In addition, you will get an extra Wild symbol that will be included in reel 1 during the feature. 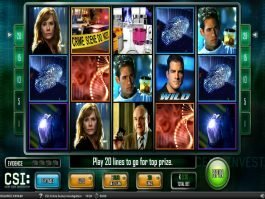 The additional Wild will appear on reels 2, 3 and 4. 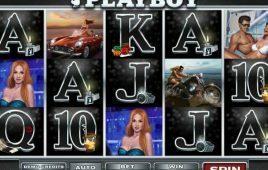 The Pixies of the Forest casino slot is definitely going to please your mind, as its lovely design, heart-melting soundtrack and handsome payouts will make all the difference.